The compiling of the OED was a monumental task. It took 50 years, even with the help of numerous contributors. Among the most prolific was William Chester Minor, who sent editor James Murray thousands of extracts. On many occasions, Murray invited this mysterious correspondent to Oxford, but the invitation was always declined. Finally stirred by curiosity, Murray himself went to visit Minor. What he found was shocking: Minor lived in Broadmoor asylum. The creation of the Oxford English Dictionary was a remarkable achievement, and a story of determination, hard work and inspired research. 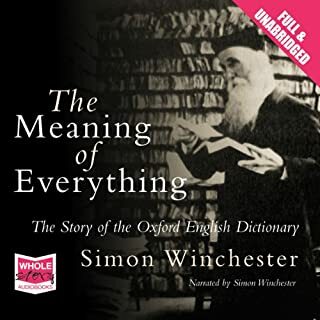 Simon Winchester, with his characteristic gift for bringing history to life, charts the fascinating life of the OED leading up to the appointment of the first editor, James Murray, in 1879, through to the OED's triumphant publication in 1928 and beyond. The Meaning of Everything is a must for anyone with an interest in language and words. Award-winning journalist and author Simon Winchester takes readers on a personal tour of the Balkans. 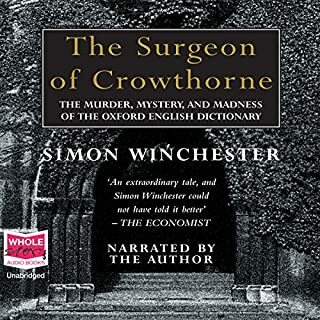 Combining history and interviews with the people who live there, Winchester offers a fascinating glimpse into the complex issues at work in this chaotic region. Unrest in the Balkans has gone on for centuries. A seasoned reporter, Winchester visited the region twenty years ago. When Kosovo reached crisis level in 1997, Winchester thought a return visit to the beleaguered area would help to make sense out of the awful violence. 'A wonderful idea, gloriously put into practice. Greg Jenner as is witty as he is knowledgeable.' 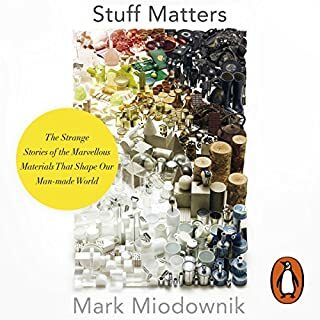 (Tom Holland) 'Delightful, surprising and hilarious, this is a fascinating history of the everyday objects and inventions we take for granted.' 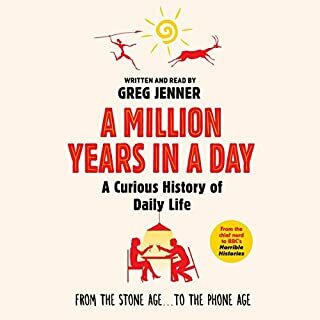 (Lauren Laverne) Every day, from the moment our alarm clock wakes us in the morning until our head hits our pillow at night, we all take part in rituals that are millennia old. 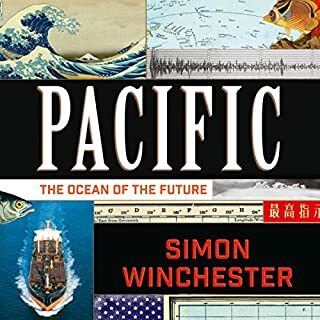 Best-selling author Simon Winchester writes a magnificent history of the pioneering engineers who developed precision machinery to allow us to see as far as the moon and as close as the Higgs boson. Precision is the key to everything. It is an integral, unchallenged and essential component of our modern social, mercantile, scientific, mechanical and intellectual landscapes. The items we value in our daily lives - a camera, a phone, a computer, a bicycle, a car, a dishwasher perhaps - all sport components that fit together with precision and operate with near perfection. We also assume that the more precise a device the better it is. And yet whilst we live lives peppered and larded with precision, we are not, when we come to think about it, entirely sure what precision is or what it means. How and when did it begin to build the modern world? Simon Winchester seeks to answer these questions through stories of precision’s pioneers. 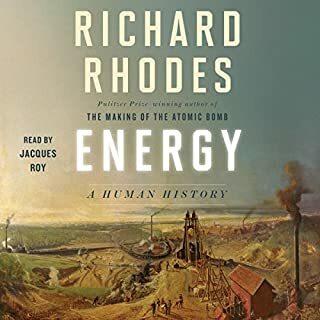 Exactly takes us back to the origins of the Industrial Age, to Britain where he introduces the scientific minds that helped usher in modern production: John ‘Iron-Mad’ Wilkinson, Henry Maudslay, Joseph Bramah, Jesse Ramsden and Joseph Whitworth. Thomas Jefferson exported their discoveries to the United States as manufacturing developed in the early 20th century, with Britain’s Henry Royce developing the Rolls-Royce and Henry Ford mass producing cars, Hattori’s Seiko and Leica lenses, to today’s cutting-edge developments from Europe, Asia and North America. As he introduces the minds and methods that have changed the modern world, Winchester explores fundamental questions. Why is precision important? What are the different tools we use to measure it? Who has invented and perfected it? Has the pursuit of the ultra-precise in so many facets of human life blinded us to other things of equal value, such as an appreciation for the age-old traditions of craftsmanship, art, and high culture? Are we missing something that reflects the world as it is rather than the world as we think we would wish it to be? And can the precise and the natural coexist in society? An engrossing tour of the quests for accuracy and perfection in engineering and it's impacts on Society. Ideal for both the Engineer and Non-Engineer. It's not a technical book but is rich with detail with the narration both lively and mellifluous. This was an entertaining and informative listening, and I'd imagine reading, experience. 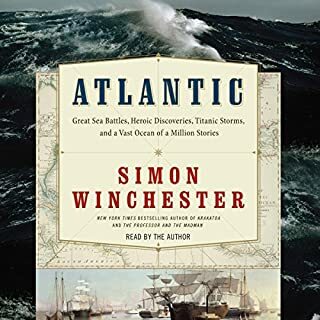 Destined to be another classic volume by Simon Winchester. I eagerly look forward to his next subject. You'd think by the title that this is going to be a dry, technical book. In fact it's quite the opposite. This is a fascinating tale, superbly written and wonderfully narrated. We live in a world where we take so much for granted and learning about how things we use every day evolved in every increasing precision and the amazing stories of the people who created them is just captivating. Immensely enjoyable. The final example of humanity's most precise instrument, the LIGO, which can measure the distance to the nearest star, 4.3 light years away to within the width of a human hair is just one example of the myriad of Oh Wow moments throughout this book. If you are curious about how the world and everything in it got to where we are today, read this book. Learned a lot, old and new. Fascinating progression through the development of tolerances bringing us to today's precise world. Read by author and great story of human development in manufacturing. It covers all manner of objects from cannon to muskets to the manufacturing of modern Intel chips. Listened non stop during a long car trip. Loved it. 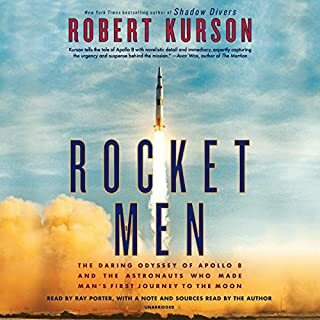 first up I will add the proviso that I love the history of scientific achievement, so I was already positively disposed to the subject matter. I think Simon Winchester organisational of this book by orders of magnitude of procession was clever and works well. this book will appeal to anyone who likes engineering and science. 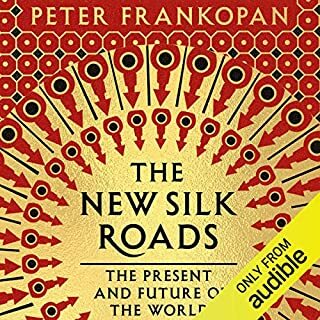 the book contains fantasic narratives around each significant advancement in precision that made this book hard to stop listening to. 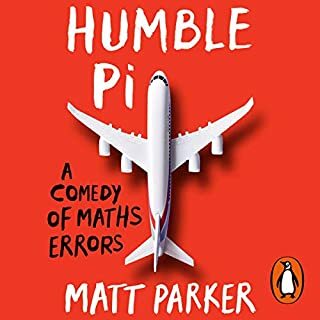 I loved this Audio book and cannot recommend it enough for any Maths, Science, History (etc, etc) teacher! 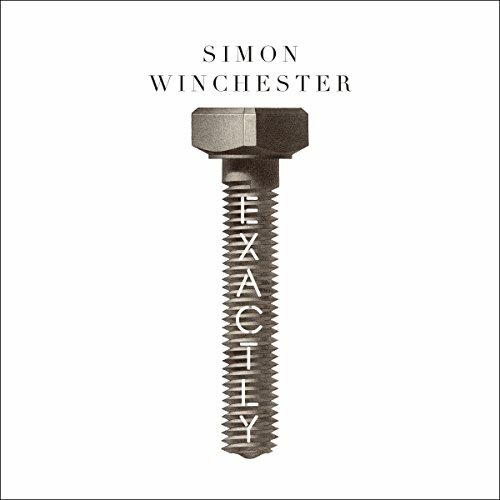 Simon’s content is superbly well researched and makes me want to investigate more and more. His articulate explanations is real and his voice awesome. I found listening at 1.5x speed worked really well for me. Satisfying when the author has the right speaking voice for his own body. Fascinating on both personal (anecdotal) and sweep of history levels. Well researched, nicely structured, well paced. I enjoyed this greatly - and furnished my mind in the process. 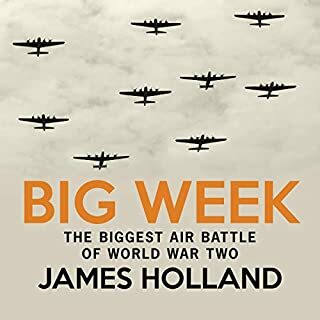 If ever there was a book which is better in its Audible version than in its printed prose this is it. 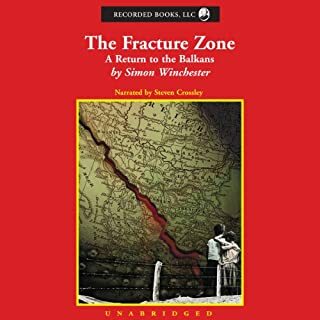 Simon Winchester's love of language and engineering wafts out of this dulcet recording with every chapter providing a story arc which resonates in the mind. I have listened to "Exactly" while walking in Richmond Park, while riding on buses and trains and while resting in bed after a long day. 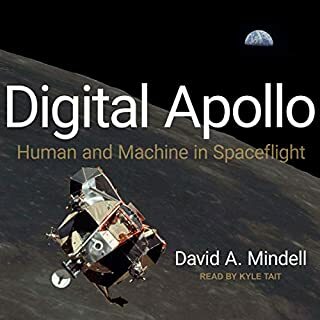 It is one of those rare Audible books which you wish to listen to again and again - the prose becomes a kind of poetry; a sonnet singing the praises of precise engineering and how it has built the modern world. 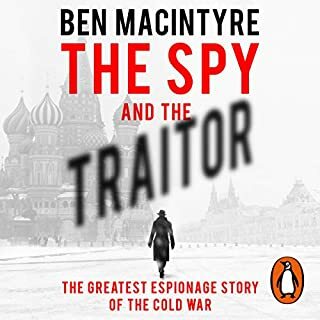 Much of this book is really new - since the author has pulled together threads from sources which have been classified as state secrets and commercial secrets, accident reports and annual reports. How was it that Rolls Royce nearly caused the death of over 450 people in an air disaster in Singapore? What are the lessons to be learned from this failure? What are the limits of precision? Capturing machine-processes in words is not easy. But the sonorous Winchester voice over his carefully selected words performs this task admirably. 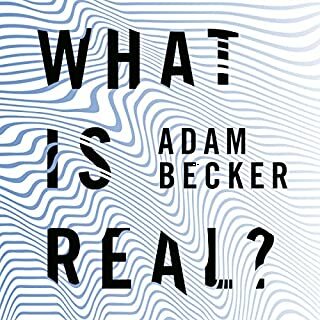 He uses many of the tricks of advocacy to get complex ideas across, describing the same thing three times but using subtly different phrasing and wording so that a composite three-dimensional image can be built up in the mind. This is a master communicator at his best - leaving a legacy in a recording which will be enjoyed for all time. Listen to it and enjoy it. You will never regret this purchase. Whilst occasionally I've struggled to explain the magic in this book to others, it's definitely there. The central theme is inspirational, but it's also the countless stories of the players big and small which are deftly worked into the larger narrative by Simon that keep this from being purely a technical outpouring. Having the author narrate the audiobook also adds a lot especially as he has brought in a few personal anecdotes. I found this book better than I had expected, as I had anticipated a long chronological history of incremental improvements in technology. 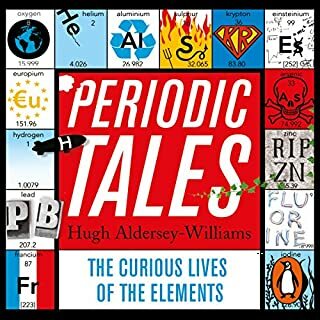 Instead, this book tells stories of the history of engineering such as steam engines, pocket watches and the Hubble Space Telescope, with each story interesting in its own right and fitting neatly into the overall narrative of ever-increasing precision. 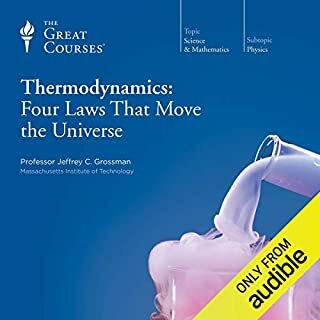 The chapters, with names like "Precision 0.001" through to "Precision 0.000 000 000 000 000 000 000 001" (I literally took to counting on my fingers when he read the chapter headings) help give the listener a sense of where each story fits in the grand history. 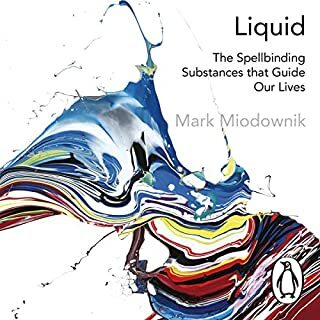 I'm a fairly technically and scientifically literate person, but I'd happily recommend this book to anyone who was willing to try. If you're not sure if your maths is up to it, I'll say that he never says "ten to the power of twelve" but instead "One with twelve zeros after it", and avoids scientific jargon as a professional technical writer should. Great thoroughly researched content spun together in a very coherent story that has you eagerly waiting for the next chapter to unravel. l love the way Simon dances around the subjects , bringing all manor of information into the mix. A really fascinating, well researched account of how important accurate measurement has been throughout the ages. I could listen to the narrator, who is also the author, all day long he has such a soothing voice. Despite my expectations, and given the subject matter, this was one of my favourite books in a long time. A really interesting book. Well read and fascinating. It was an insight into the fabric of the modern world. The story of precision told with gentle dry humour and an eye to the human side of the tale. Very engaging and thoroughly researched.